The FLENDER MBG Membrane Coupling by Siemens are primarily dual-component all-steel, and tortionally robust couplings complete with a high stabilizing feature, as well as an extensive overall concentricity. This is brought by an overall stabilization along with the motor rotor. Its either coupling halves'optimum centering mechanism of the gear teeth is responsible for the perennial retention of the overall balance and concentricity quality. 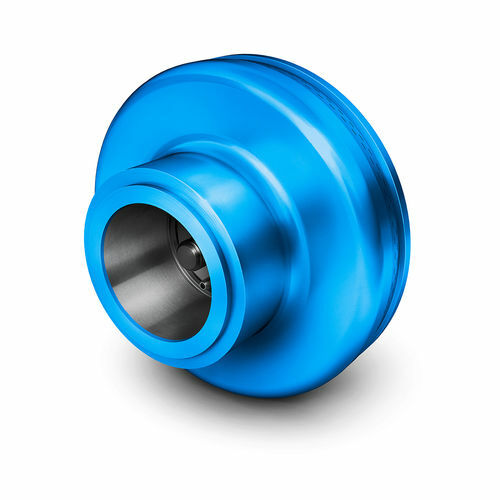 In addition, the scree fitting makes it highly feasible to attach, or disconnect the gear unit, as well as the motor; and, they are given axial yield as well thanks to their membrane contour.